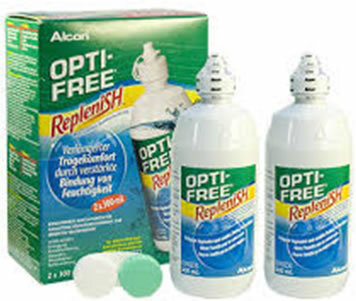 Alcon Opti-Free Replenish Multi Purpose Contact Lens Solution offers enhanced comfort with effective cleaning and disinfecting power, for soft contact lenses. 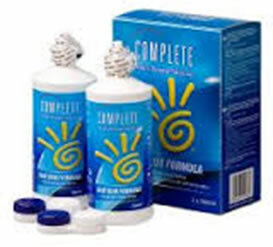 Re-nu Multi Purpose Contact Lens Solution cleans, rinses, disinfects and removes protein daily. Effective cleansing for soft contact lenses. 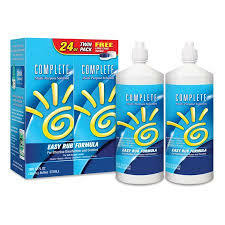 - These products now only $5.00. 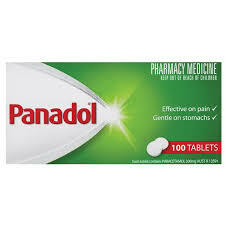 Effective in the temporary relief of pain and/or inflammation associated with headache, migraine, muscular pain, cold and flu, fever, period pain and dental pain. 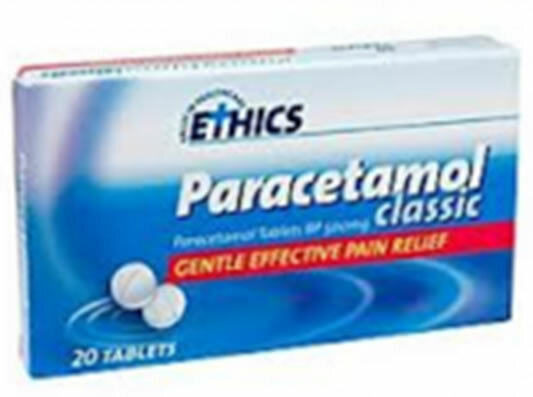 Fast, effective temporary relief of pain and discomfort for headache, toothache, cold and flu symptoms, period pain and muscular aches. A soothing, moisturising eye drop that removes redness and helps to relieve eye irritation. 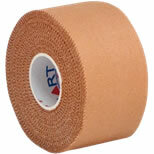 Rigid strapping tape provides firmer control and stabilisation for strapping of joints, muscles, and tendons. 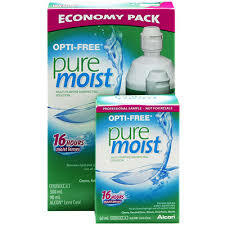 Provides superior cleaning and disinfecting, for soft contact lenses. Kleenex Aloe Vera tissues are coated with natural Aloe Vera and soothing Vitamin E which is perfect for colds, flu or hay fever. 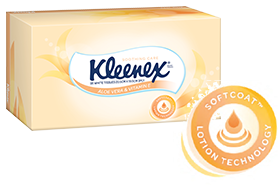 These thick 3 ply tissues are enriched with Softcoat Lotion Technology, designed to gently soothe sore red noses. 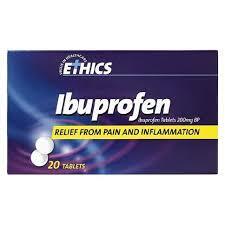 For the relief of pain and discomfort from headaches, cold and flu symptoms, muscular and dental pain, and to help reduce fever. 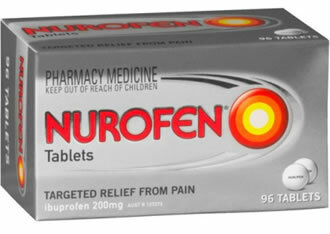 It's three tablets as a single dose, banishes cold sores swiftly. 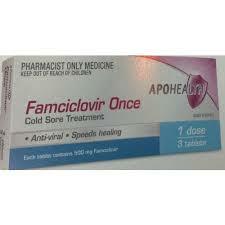 Cleans, Reconditions, Rinses, Disinfects, Stores. 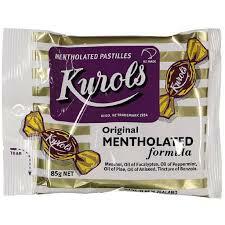 Menthol, Oil of Eucalyptus, Oil of Peppermint, Oil of Pine, Oil of Aniseed, Tincture of Benzoin. Rhuger is an effective alternative formula with natural rhubarb and ginger extracts, for safe and gentle relief of colic and winding problems in infants and babies. 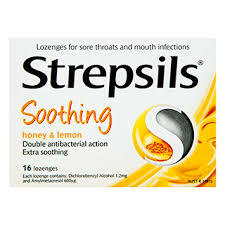 Double antibacterial action - extra soothing. 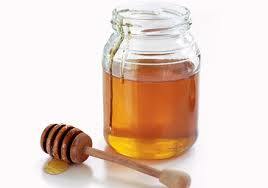 Refreshing Lemon, Ginger & Honey concentrate. 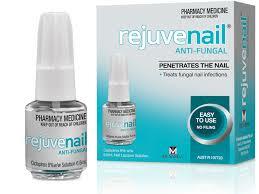 Treats fungal nail infections, No filing or messy solvents, convenient brush applicator. Winter is coming! 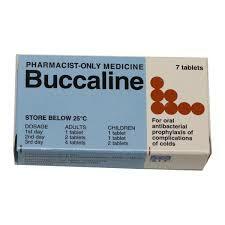 Protect yourself against complications of cold and flu by taking Buccaline.